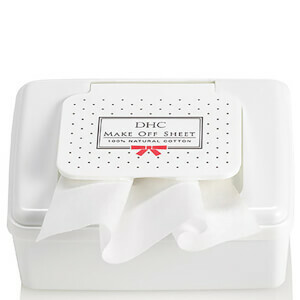 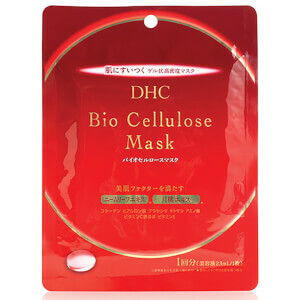 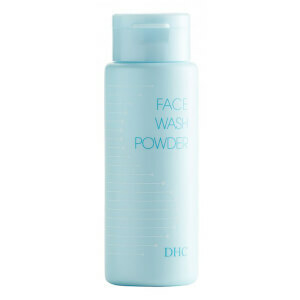 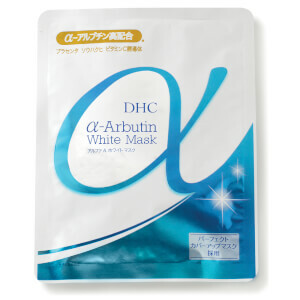 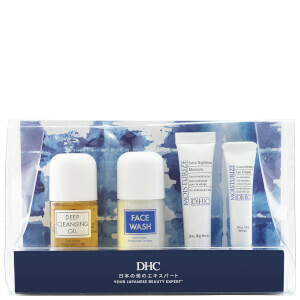 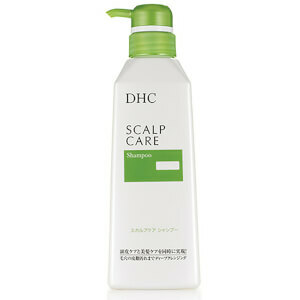 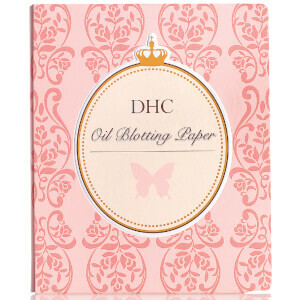 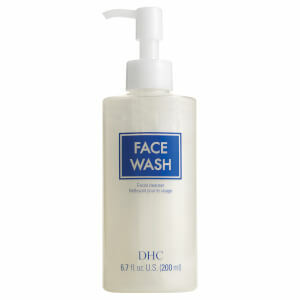 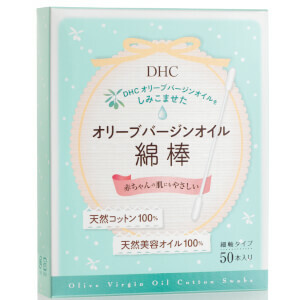 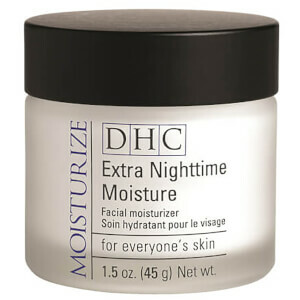 Discover the Japanese skincare, cosmetics, haircare and bodycare range from DHC here at Mankind. 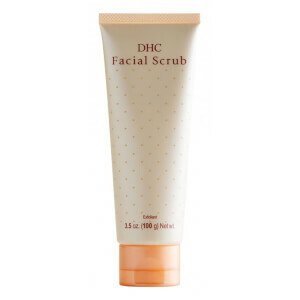 Founded in 1972, Japanese brand DHC began creating their cutting edge products combining new technology and Asian botanical ingredients. 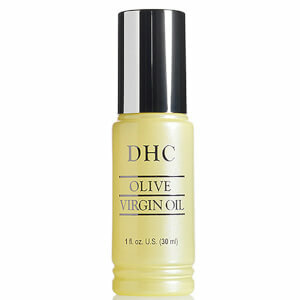 Basing their products around a high grade or organic, virgin Spanish olive oil, each offers something different to improve your skin and hair health. 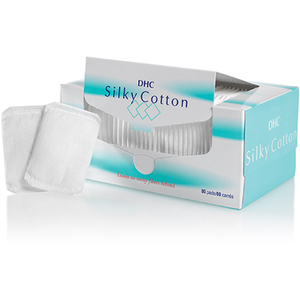 Their mixed-culture heritage ensures a unique stance in the market for their products. 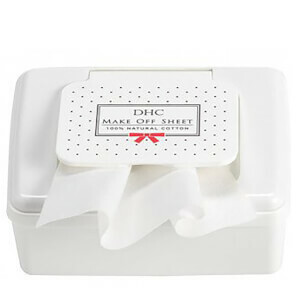 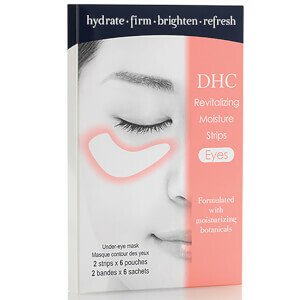 DHC use no artificial colours in their formulations. 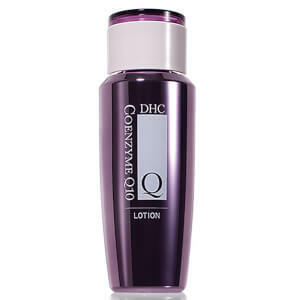 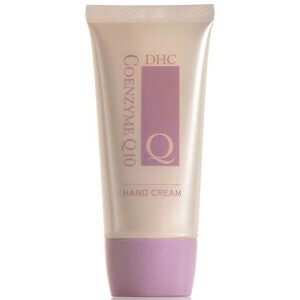 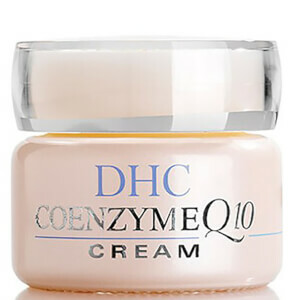 The DHC CoQ10 Hand Cream is a deeply hydrating hand cream designed to soothe rough and dry hands. 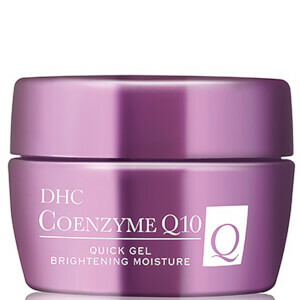 Containing the highest concentration of the super-antioxidant co-enzyme Q10, it protects skin from visible signs of ageing whilst firming to prevent wrinkling. 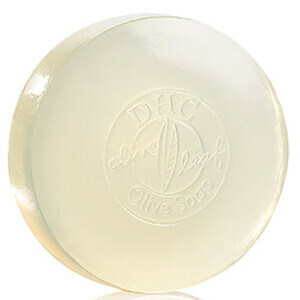 Vitamin C and E, Olive Leaf extract and Shea butter are used to nourish and condition skin whilst fighting free radicals. 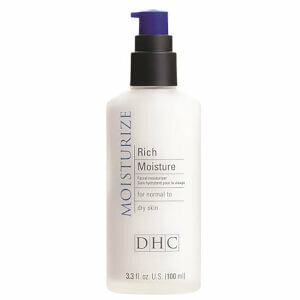 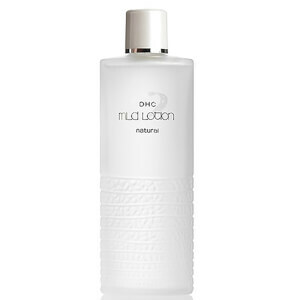 Hands will be left looking and feeling soft, hydrated and youthful. 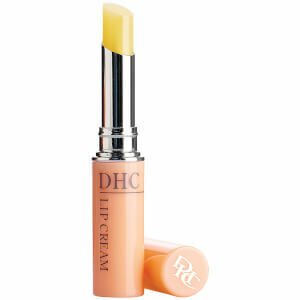 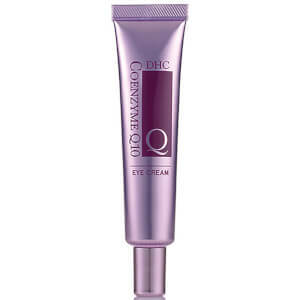 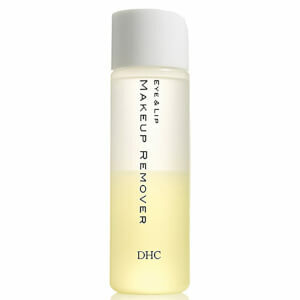 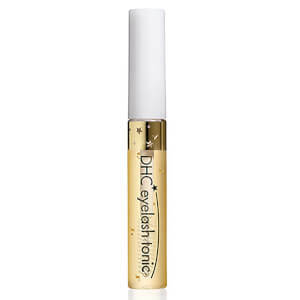 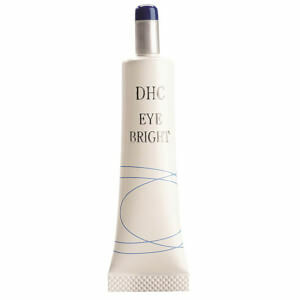 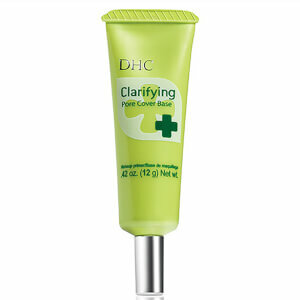 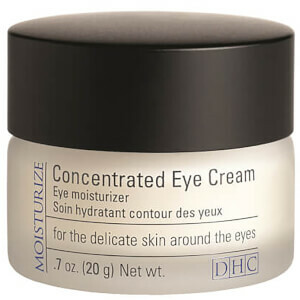 The DHC Eye Off-Shade Under Eye Treatment is a treatment designed to awaken the complexion. 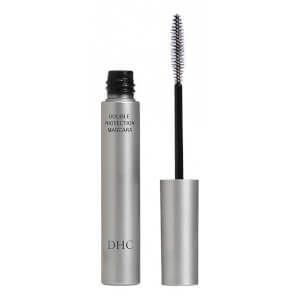 By minimising puffiness and dark circles around the delicate eye area, the creamy formula targets discolouration. 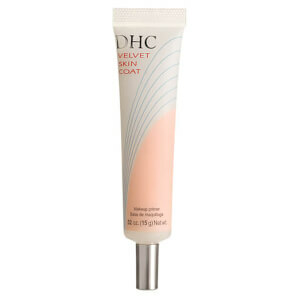 Enriched with caffeine, yeast extract, royal jelly extract, peony and kudzu, this easy to apply formula hydrates and nourishes for a radiant glow. 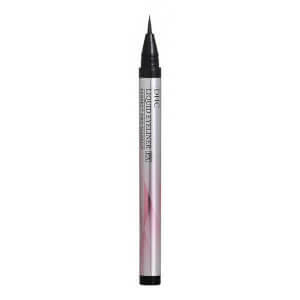 Simply swipe on using the soft wand applicator to hide signs of a long night, tiredness and general wear and tear.